Product prices and availability are accurate as of 2019-04-19 20:56:56 UTC and are subject to change. Any price and availability information displayed on http://www.amazon.co.uk/ at the time of purchase will apply to the purchase of this product. 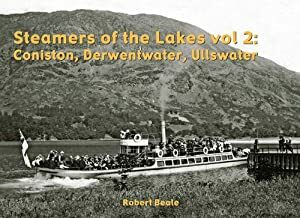 For many centuries lakes such as Coniston Water, Windermere and Ullswater were industrial waterways carrying supplies into and products out from the mines and quarries of the mountains. That's all changed now, of course. Today's boats carry people. Here is a book by an exceptionally well-informed author who himself has spent years as a skipper on Windermere. 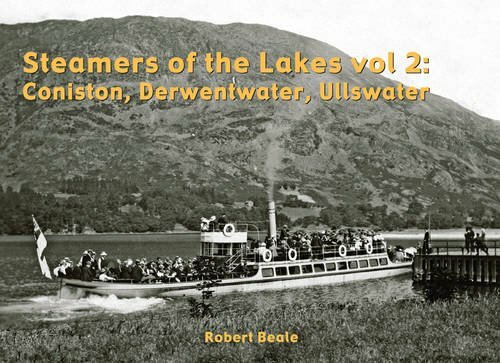 This is his second volume, covering Coniston Water, Derwentwater and Ullswater. Volume 1 focused on Windermere.